The U.S. Supreme Court ruled today that life sentences without the possibility of parole for juvenile offenders violates the Constitution's Eighth Amendment (the ban on cruel and unusual punishment). The ruling has big ramifications on Michigan. The state has one of the highest populations of juvenile offenders serving life sentences---358 out of about 2,500 nationwide. ....and Michigan incarcerates the second highest number of people serving life sentences without parole for crimes committed when they were 17 years old or younger. Currently, there are 350 individuals serving such mandatory life sentences in Michigan. 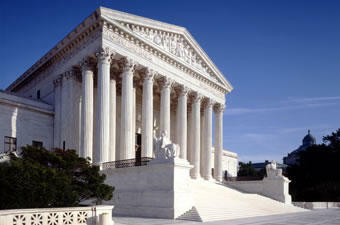 In a 5-4 decision, the U.S. Supreme Court drew from two previous cases---one banning the death penalty for youth offenders and the other outlawing life without parole for juveniles in non-homicide cases. Justice Elena Kagan, writing for the majority, said that those previous cases establish that "chil­dren are constitutionally different from adults for sentencing purposes. Their 'lack of maturity' and 'underdeveloped sense of responsibility' lead to recklessness, impulsivity, and heedless risk-taking." 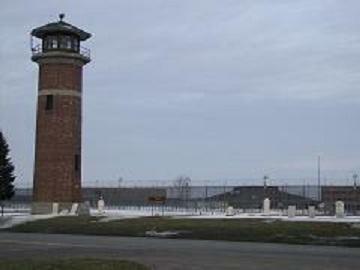 "It is true that, at least for now, the Court apparently permits a trial judge to make an individualized decision that a particular minor convicted of murder should be sentenced to life without parole..."
Rick Pluta from the Michigan Public Radio Network reports that, according to the ACLU, current juvenile lifers can either ask to be re-sentenced or granted a parole hearing. The decision will also likely require the Legislature to re-write Michigan’s juvenile sentencing standards. Correction: An earlier version of this post incorrectly stated that the U.S. Supreme Court outlawed life sentences for crimes committed as juveniles; the Court's decision applies to life sentences without the possibility of parole. The post has been updated. 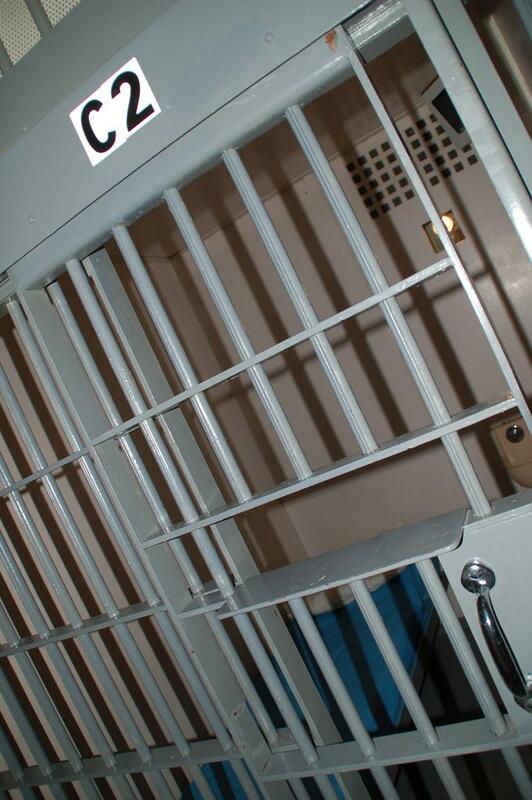 The American Civil Liberties Union is suing the state of Michigan for its law that allows people convicted as minors to be imprisoned for life with no chance of parole. 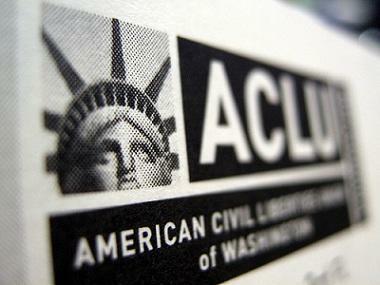 The ACLU says the law violates the U.S. Constitution because it is "cruel and unusual punishment." ...on behalf of nine Michigan citizens who were sentenced to life in prison without the possibility of parole for crimes committed when they were minors. The lawsuit charges that a Michigan sentencing scheme that denies the now-adult plaintiffs an opportunity for parole and a fair hearing to demonstrate their growth, maturity and rehabilitation constitutes cruel and unusual punishment and violates their constitutional rights. The U.S. is the only country in the world that sentences youth to life without parole, and Michigan incarcerates the second highest number of people serving life sentences without parole for crimes committed when they were 17 years old or younger. Currently, there are 350 individuals serving such mandatory life sentences in Michigan. This includes more than 100 individuals who were sentenced to life without parole who were present or committed a felony when a homicide was committed by someone else. A federal judge will hear the state’s request to dismiss a lawsuit challenging state law that allows juveniles offenders to be sentenced to life without parole this afternoon. According to the American Civil Liberties Union, there are more than 350 people serving life without parole sentences in Michigan who were convicted for a crime they committed when they were under 18 years old. Michigan has more juvenile offenders serving life terms than any other state except Pennsylvania. Michigan has one of the country's highest numbers of "juvenile lifers"---prisoners sentenced to life without the possibility of parole for crimes committed as minors---359 total. That includes six who were only 14 when they committed their crimes. These numbers come from an in-depth report from John Barnes at MLive.com. Barnes profiled those six, including TJ Tremble, who has spent half his life, 14 years, in a state prison following a murder conviction. Tremble has no hope of release because of a mandatory life sentence. Now, for the youngest of young offenders at least, there could be a path toward release. That's because of a pair of upcoming U.S. Supreme Court cases involving young offenders.